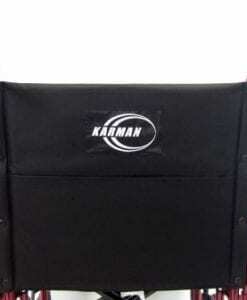 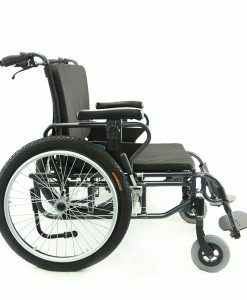 Whether it is additional weight capacity requirements, or simply a wider seat pan or seat width, Karman has a wide range of chairs available in the Extra Wide category, there are several models and seat widths to choose from in the reclining wheelchair or otherwise known as High Back Wheelchair Category. 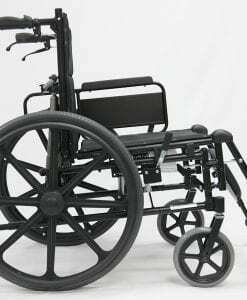 We also have transport wheelchair models, lightest weight in its category, we also offer wheelchairs that are adaptive and with a weight cap over 550 lbs and 30″ in seat width. 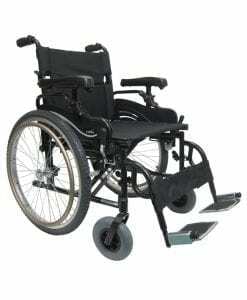 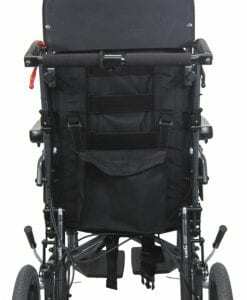 A bariatric wheelchair can help increase patient mobility. 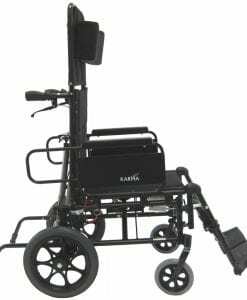 Our design revolves around ways to increase mobility and to prevent the extra load from slowing down a patient’s use and independence. Our typical designs include extra reinforcements on stitching, fabrics, and different types of bearings and considerations to truly make our wheelchairs one of a kind. 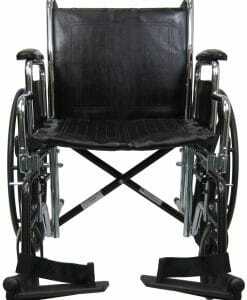 When a person is able to move around by themselves, it eases the burden on their caregiver. 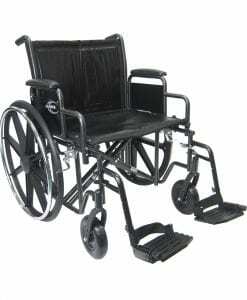 It is very stressing having to be always “at attention” for a disabled person. 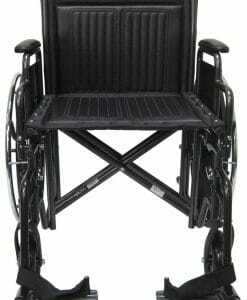 Anything that provides a level of independence is good for both the patient and the care giver. 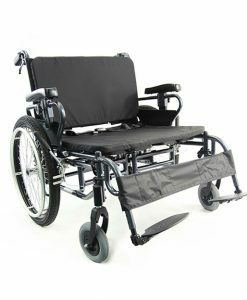 Bariatric Wheelchair is a type of heavy duty wheelchair that is designed for users who need extra space for the ultimate comfort. 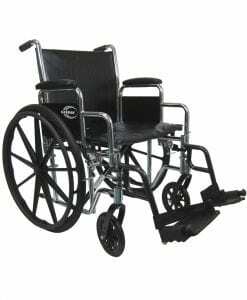 heavy duty wheelchairs are specifically made for users with a larger body frame, our weight capacity reaches up to 550 lbs. 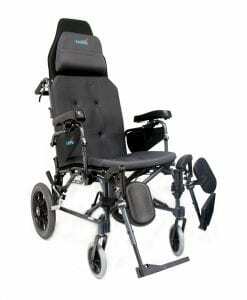 In this category of wheelchairs you can find larger seat sizes than conventional chairs, our bariatric wheelchairs have a seat width of up to 32″. 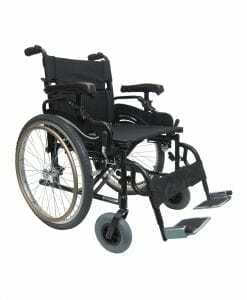 Our bariatric wheelchairs offer extra support and stability, our frame is properly designed to increase user safety. 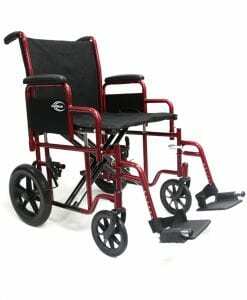 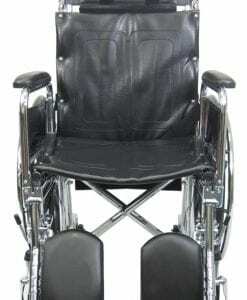 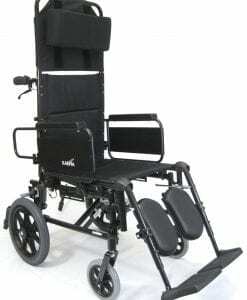 Since wheelchairs in this category provide extra strength axle support, when you are using the chair, you will feel stable and you will also have a smoother ride than conventional chairs. 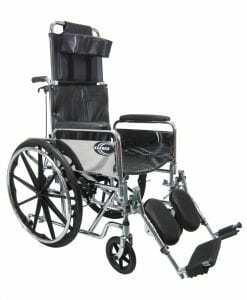 If you are looking for a wheelchair that allows you to transfer in and out with ease, then you should check out line of heavy duty wheelchairs, which are ideal for transferring, with no chance of falling out of the chair seat. 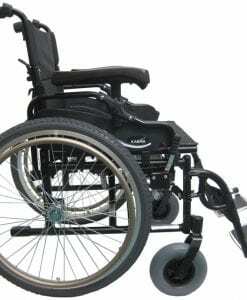 Finding the perfect wheelchair to FIT YOU is very important. 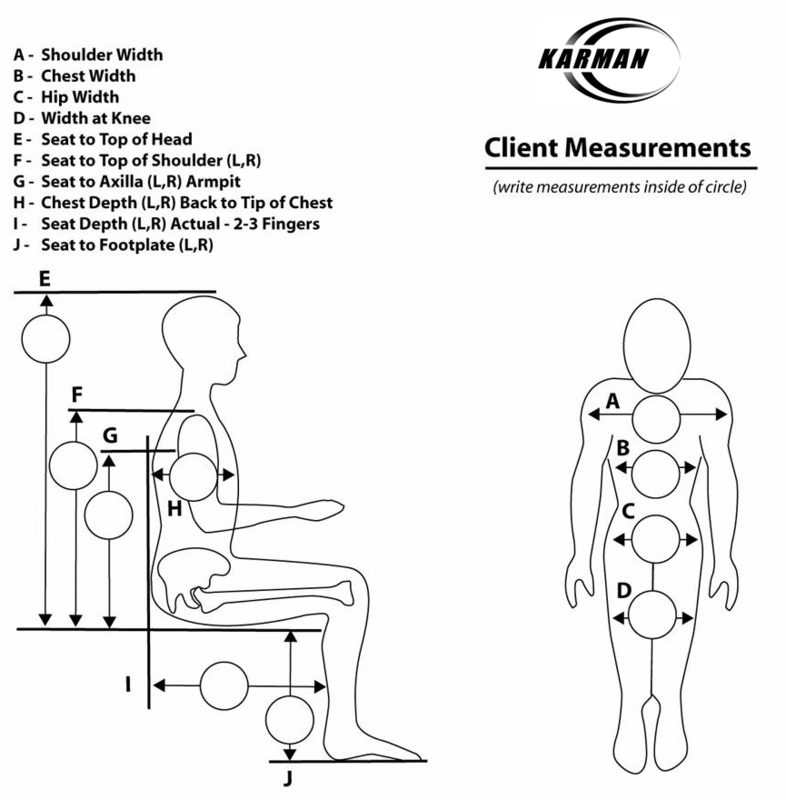 That is why we have launched the new ERGO FIT™ Campaign based on proper Wheelchair Ergonomics, comparing and contrasting both your bodies needs, your Wheelchair Dimensions, and also balancing the environment in which you will be enjoying your wheelchair. 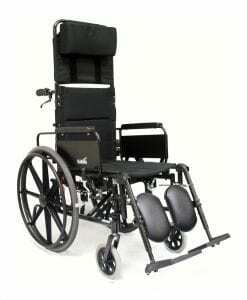 Whether it is outdoors expeditions and ensuring that going up a ramp with the least amount of resistance, or being as comfortable as possible due to prolonged usage, our ERGO FIT™ methodology provides a countless amount of options and accessories, or models with specific variations designed to maximize your mobility and comfort.